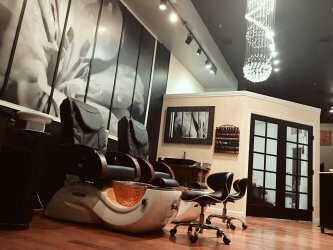 Jasmine Bishop has been at the forefront of esthetics for over 15 years, providing her expertise for clients looking for natural-looking alternatives to makeup. She has been certified by Xtreme Lashes and World Microblading, meaning she has taken the time to consult and learn from industry leaders. Jasmine wears her work on her own proverbial sleeve, demonstrating her confidence in the quality of service she provides. 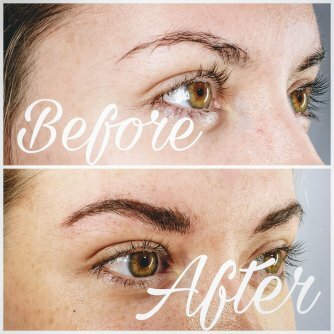 Using a fine blade, Microblading applies pigment to the skin in straight, thin lines that convincingly mimic natural hair. Applied to complement existing hair, microblading procedures help fill and enhance eyebrows for up to three years. Get flawless brows with a single treatment. Jasmine is a specialist when it comes to semi-permanent eyelash extensions, certified by Xtreme Lashes. 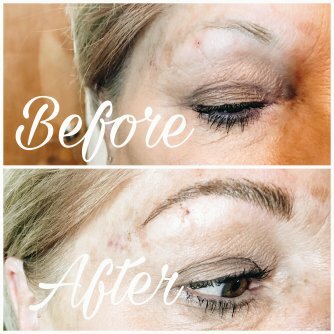 Using synthetic strands, length and fullness are achieve one lash at a time, providing more voluminous and dramatic results compared to traditional lash extensions. Xtreme Lashes stay in day and night, and only need touch up every two to three weeks. Do you have acne scars, hyperpigmentation or wrinkling on your face? Microneedling helps clear each of these flaws by stimulating the healing processes of the skin’s surface, smoothing imperfections. Contact Jasmine to set up an appointment.